Based in the heart of Wimbledon. 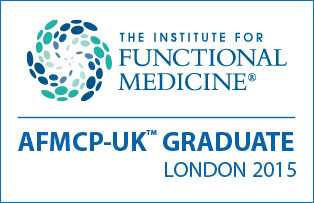 Founded by Zara Stella, Registered Nutritional Therapist BSc (Hons), mBANT, CNHC. 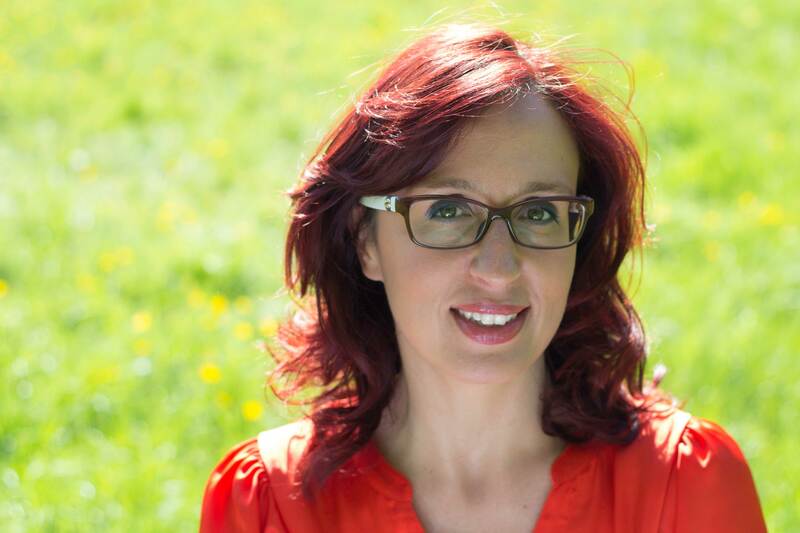 Hi, I am Zara, a nutritional therapist and health coach. I love to help men and women like you transform their health, regain their energy and lose weight healthily. Are you struggling with low energy, weight issues, cravings, bloating and stress? Do you keep going back and forth between making ‘good’ and ‘bad’ food choices and find it difficult to stay motivated? Are you ready to transform your life for good but feel overwhelmed by all the conflicting information out there? I am excited to help you make sense of it all with clear and practical nutrition advice specific to you and your needs. With my easy to follow, step by step delicious eating plans you can live life feeling energized and healthy while looking amazing too! I use motivational coaching to help you prioritize and enjoy your health journey. I will help you to discover a mindset and a way of living that works for you so you can feel healthy and happy again. How healthy are you? Click here to find out! CLICK HERE! Book your complementary 30 minutes nutritional health coaching session with me and experience the power of nutrition first hand. You will get 30 minutes to discuss your personal needs and some strategies you can introduce right away to get your health back on track. Click the button below to book. 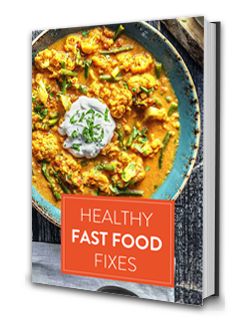 Subscribe to the Stella Nutrition Bulletin and receive our monthly news, tips, special offers and you will also receive my new eBook ‘Healthy fast food fixes!